CMU alumni are headed south for the winter! Join Florida area alumni for a social in Tampa with special guest RPL faculty member Tim Otteman. 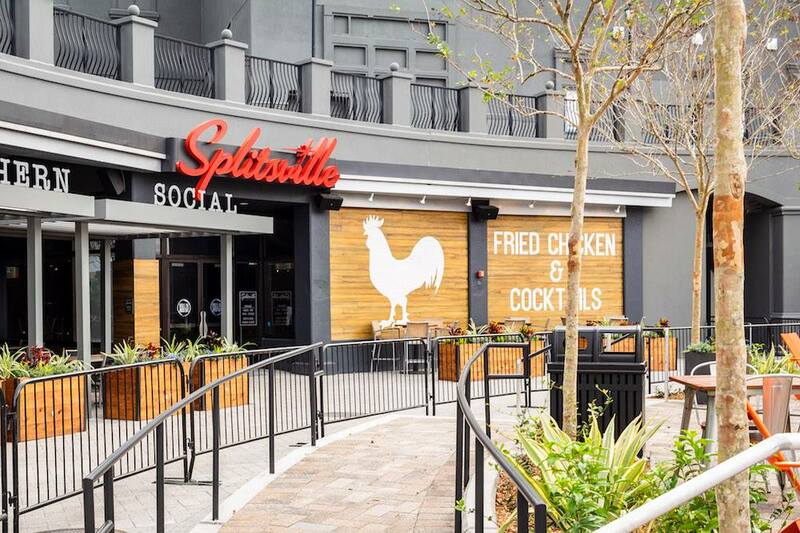 Enjoy waterfront views food and drinks while networking and spending time with fellow Chippewas at Sparkman Wharf’s Splitsville Southern + Social! After the conclusion of the social, we will have the opportunity to enjoy one of Tampa’s most popular events, the Gasparilla Outbound Voyage. ARGHHHH you ready to enjoy this signature event with fellow alumni? Register now!